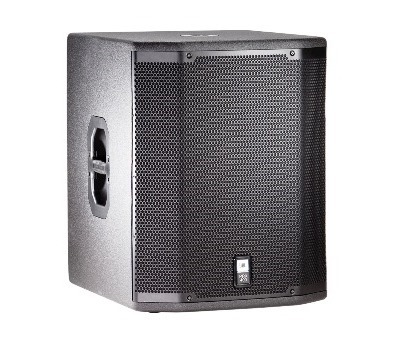 JBL PRX400 is passive speakers were designed to provide the sensitivity, frequency response and power handling needed for almost any professional audio environment while still being reasonably priced. 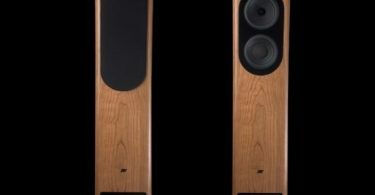 Whether you use a powered mixer or an equipment rack full of amps and signal processing, PRX400 passive speakers deliver the sound power and bandwidth necessary to make loud music sound natural and even quiet speech intelligible. 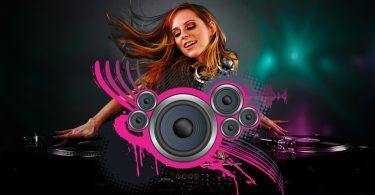 This new professional equipment is a passive speakers that cant miss from Audio Studious and also from stage equipment for a good quality sound and best performance.